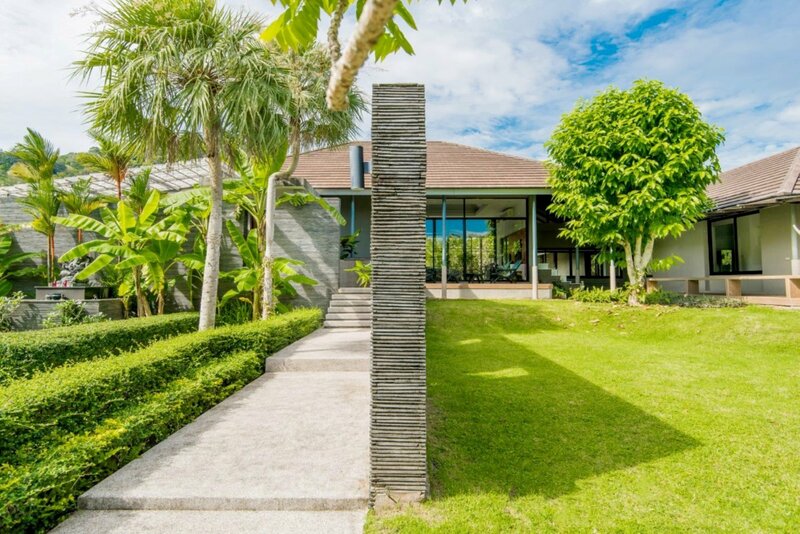 Looking for a Villa Management company in Phuket? 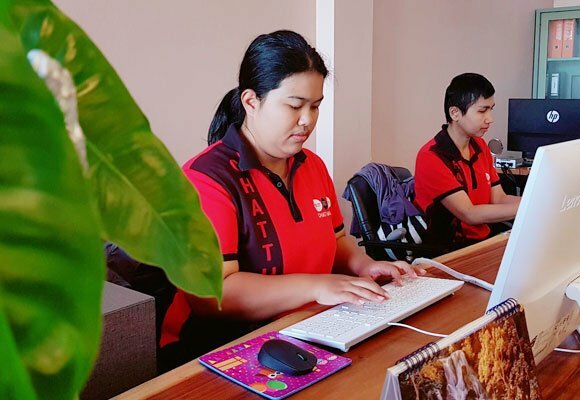 CHATTHA is a Full Service Villa Management Company in Phuket! 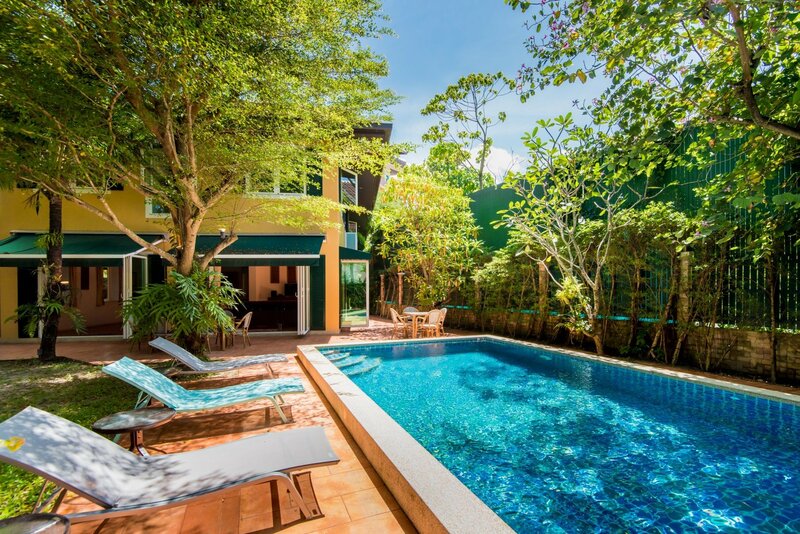 CHATTHA Management, we are focused on Villa Property Management Services in PHUKET. Property Management, Maintenance and Professional Rental Management. 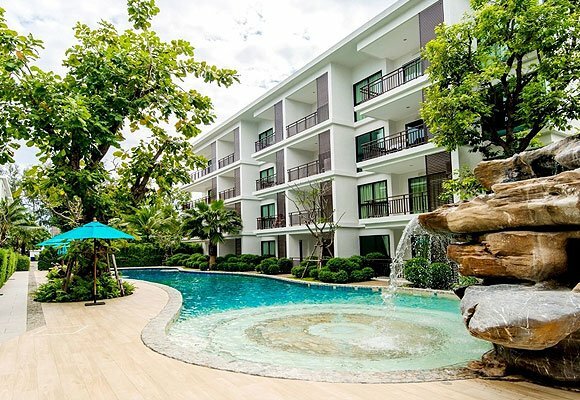 We offer GUARANTEED RENTAL of select property in Patong, Kata, Karon, Rawai and Nai Harn , Phuket. Our team are professional, full-time employees, low staff turnover, including swimming pool cleaning – garden and housekeeping. Our in-house team of specialized Technicians and Maintenance staff to tackle any situation that may arise with your property. 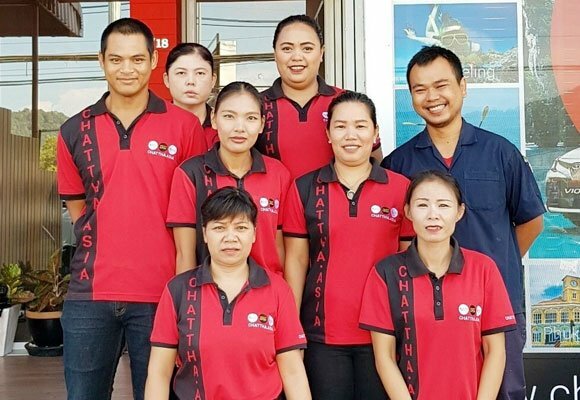 Chattha Team: Our staff is fully trained in the processes and software necessary for quality asset management. 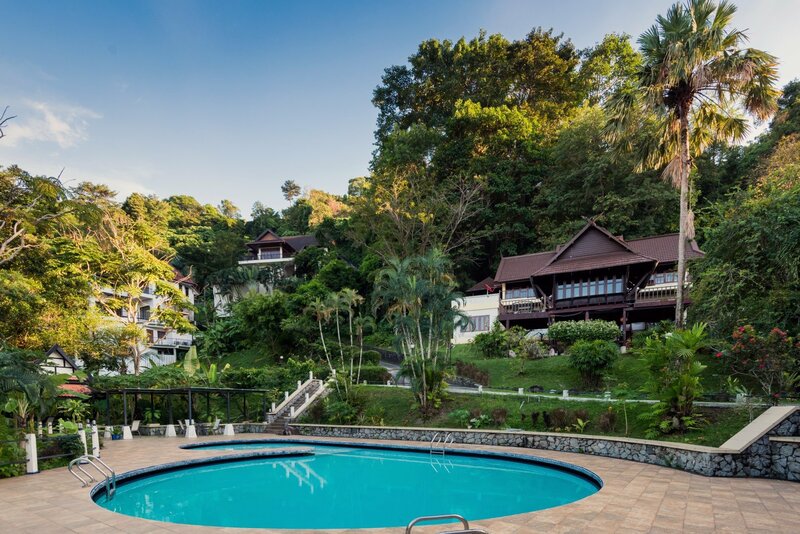 we offer Villa Property Management services including maintenance and villa rental management in Phuket, Thailand. Swimming Pool, Garden, Housekeeping Service, Technician and General assistance. No hidden fees, you always know what you are paying for. We would love the opportunity to answer any questions you may have. Please use our contact form below to talk to us directly. 16/18 Moo 2, Phra Phuket Kaew Road, Tambon Kathu, Phuket 83120. © 2017 CHATTHA GROUP PHUKET CO., LTD.. All rights reserved.